Jia Hamilton is a victim of domestic violence and a witness of the horrifying death of her parents. Those dreadful happenings of her life keeps on haunting her everyday. She was strong indeed, as she managed to survive and continue her life re-arranging the broken pieces and scars they left her. “Life goes on.” That’s her motto. But fate seems to play tricks with her. “Jia Hamilton, daugter of the deceased James and Sophia Hamilton ended her life by jumping off a river, body still not found.” Suspicious right? The girl is wishing for a normal life but then again how could it be normal when someone is out there, ready to take away all that has left with her? Yet she lived. Again. And this time, is living a complete different life far from her life before but without her memories living inside her. Now, she need to find everything about her past. Would she be able to face it, knowing how scary and dreadful it is? She wanted her nightmares to become daydreams. She wanted to live with her passion and dreams. She wanted to bring back the colors of her life little by little. She wanted to live without any hesitance in life because after all, she once was called as The Girl Who Lived. 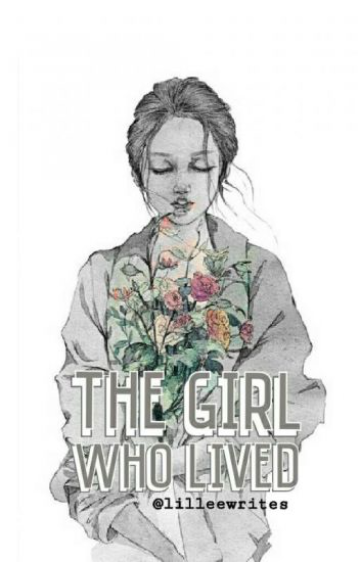 Read “The Girl Who Lived” here.